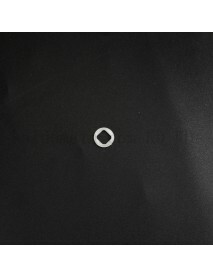 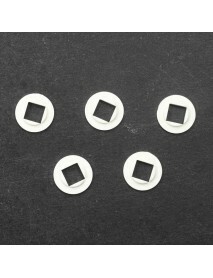 11.6mm(D) x 1mm(T) White Plastic Insulation Gasket.. 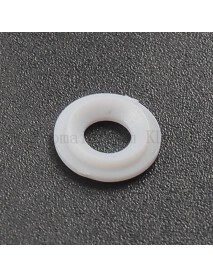 Product Specifications:Product Description:- 11.6mm Plastic Insulation Gaskets- Suitable for 7mm x 7..
11mm(D) x 0.65mm(T) White Plastic Insulation Gaske.. 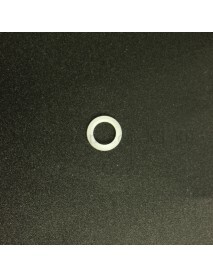 Product Specifications:Product Description:- 11mm Plastic Insulation Gaskets- Suitable for 5mm x 5mm..
11mm(D) x 1.4mm(T) White Plastic Insulation Gasket.. 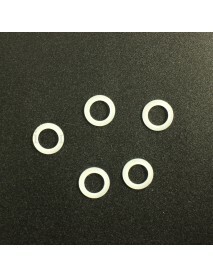 Product Specifications:Product Description:- 11mm Plastic Insulation Gaskets- Suitable for 7mm x 7mm..
11mm(D) x 1mm(T) White Plastic Insulation Gaskets .. 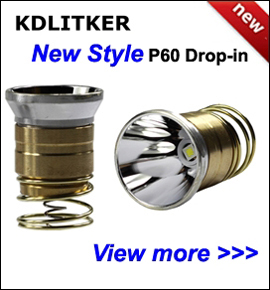 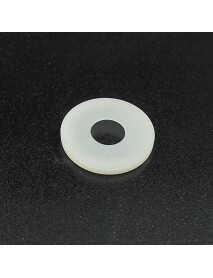 Product Specifications:Product Description:11mm Plastic Insulation GasketsSuitable for 3.5mm x 3.5mm..
12.2mm(D) x 0.8mm(T) White Plastic Insulation Gask.. 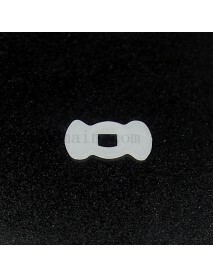 Product Specifications:Product Description:- 12.2mm Plastic Insulation Gaskets- Suitable for 7mm x 7..
14.5mm(L) x 10mm(W) x 2.7mm(H) Rectangle Plastic I.. 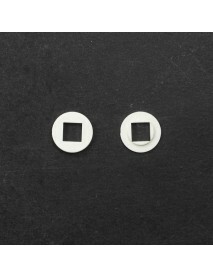 Product Description:	- 14.5mm Plastic Insulation Gaskets	- Suitable for 5mm x 5mm LEDProduct Specifi.. 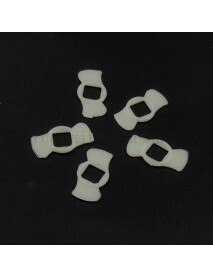 Product Description:	- 15.6mm(L) x 9.5mm(W) Plastic Insulation Gaskets	- Suitable for 3.5mm x 3.5mm ..
15.8mm(L) x 10mm(W) x 0.8mm (T) White Plastic Insu.. 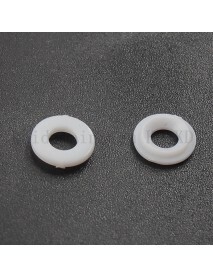 Product Specifications:Product Description:- 15.8mm(L) x 10mm(W) Plastic Insulation Gaskets- Suitabl..
15.8mm(L) x 10mm(W) x 0.8mm(T) White Plastic Insul..
15.8mm(L) x 6mm(W) x 0.8mm(T) White Plastic Insula.. 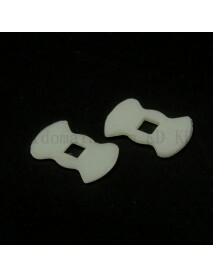 Product Specifications:Product Description:- 15.8mm(L) x 6mm(W) Plastic Insulation Gaskets- Suitable.. 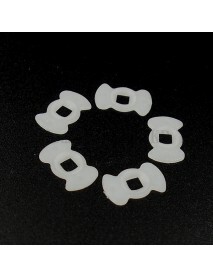 Product Description:	- 16mm Plastic Insulation Gaskets	- Suitable for 7mm x 7mm LED Produ..
16mm(L) x 11mm(W) x 0.5mm(T) White Plastic Insulat.. 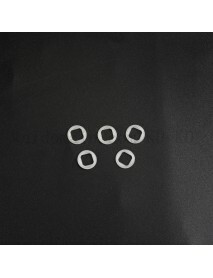 Product Description:	- 16mm(L) x 11mm(W) Plastic Insulation Gaskets	- Suitable for 5mm x 5mm LED	- S.. 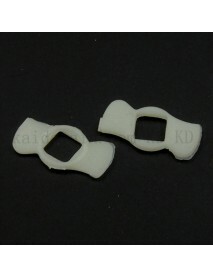 Product Description:	- 17.2mm Plastic Insulation Gaskets Product Specification:	Material:.. 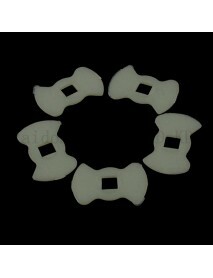 Product Description:	- 19.6mm Plastic Insulation Gaskets	- Suitable for 7mm x 7mm LED Pro..